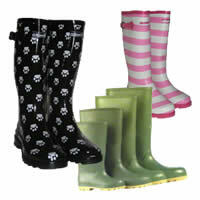 Buy online with PayPal - it's fast, free and secure! 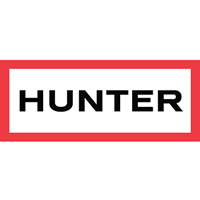 Hunter Original Black. 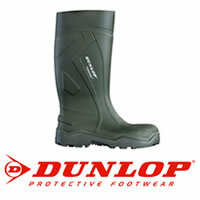 Hunter Festival Wellingtons. 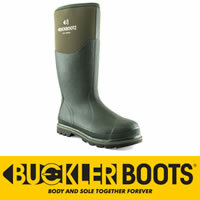 Hunter Welly Socks, Boot Cleaner. 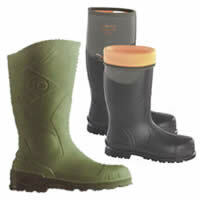 Hunter Argyll farming wellies. 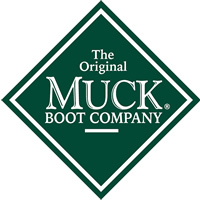 Muck Boot Muckmaster, Chore Hi, Chore 2k, Tack Classic, Edgewater, Fieldblazer, Woody Max, Arctic Sport, Arctic Adventure, Greta, Chore Steel. 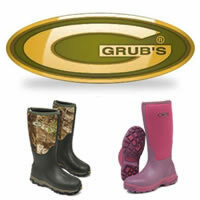 Grubs Frostline Green, Black, Fuchsia, Violet, Eskline, Stalking, Snowline, Rideline, Ptarmigan, Ceramic Safety. 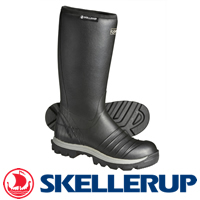 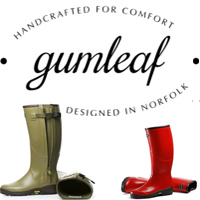 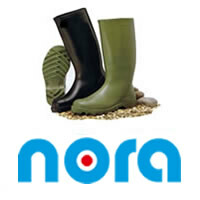 Nora Dolomit, Dolomite Black, Antonia, Nora Max, MultiRalf White Safety Wellingtons. 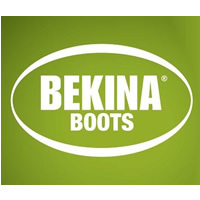 Bekina Agrilite, Agrilite Safety, Steplite X.